Tonight we turn the clocks back an hour. This brings all sorts of great things – seasonal depression…the beginning of frigid temperatures…heating bills….and best of all, running in complete darkness! In all seriousness though, winter doesn’t have to be so bad, especially for runners! There’s nothing better than the feeling of finishing a long run on a cold and snowy day. But unlike summer, sunlight is hard to come by this time of year. 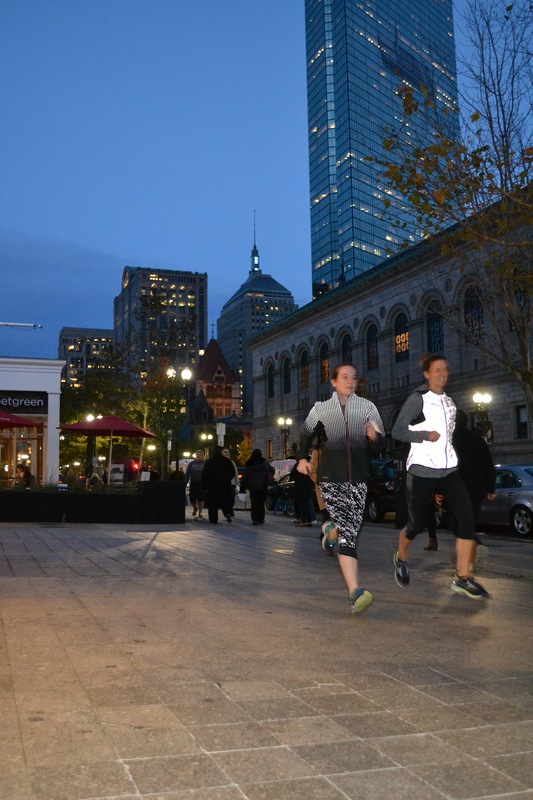 November is National Runner Safety Month, so this is the perfect time to discuss REFLECTIVE RUNNING GEAR! 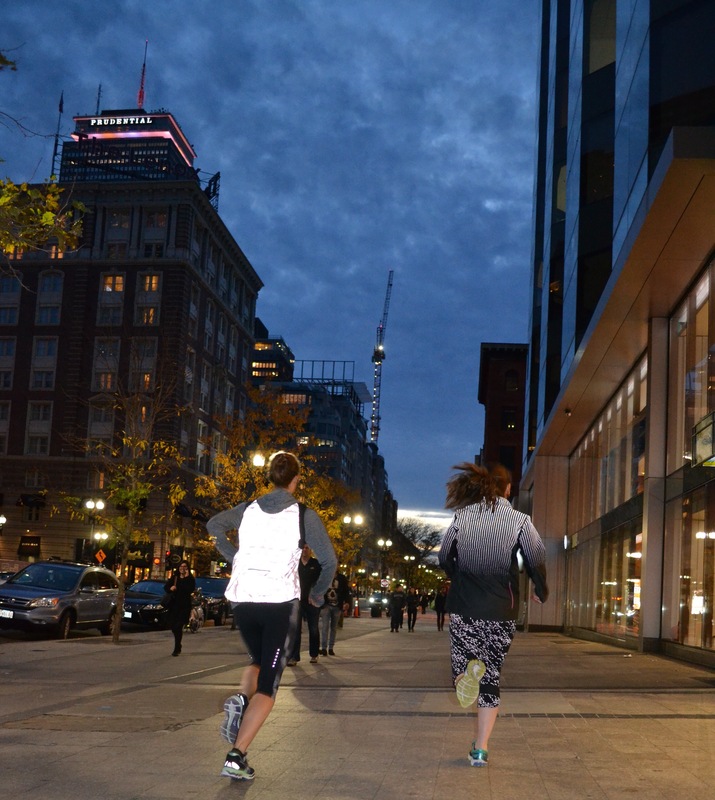 So in order for an accessory or piece of running apparel to call itself reflective, it must have the capability of bouncing light – sending it back where it came from. When you’re out on a dark winter night and a car’s headlights light you up, you should be wearing something that is going to reflect that light. Stop by any Marathon Sports location and check out our reflective running apparel – if you plan on training through the winter, you’re going to need it! Next up in Winter Running 101, we’ll talk accessories – from reflective to extra warm and everything in between. Have a safe and happy Halloween!